Firsteye supply and install CCTV systems in Leeds and throughout the North of England. 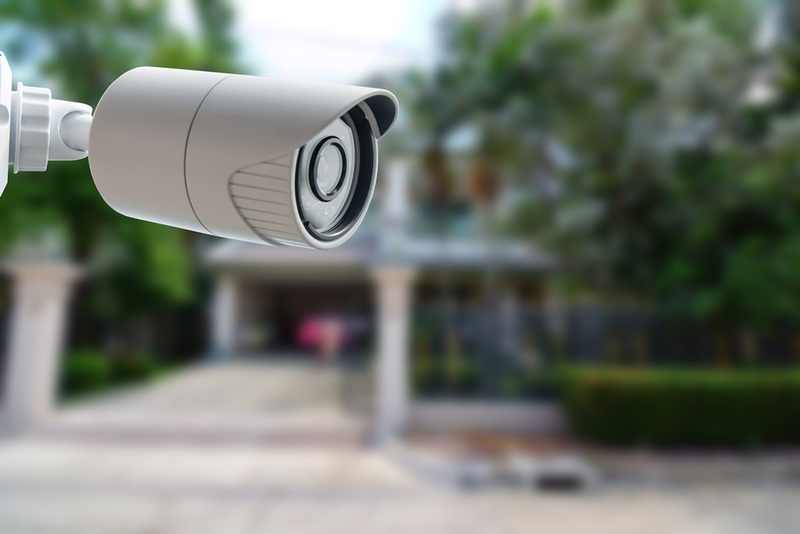 We have more than 17 years of experience in providing high quality CCTV systems and we’ll help you choose a system that’s designed to meet your requirements and is in line with your budget. It is our aim to provide CCTV systems that are perfectly designed to meet the needs of our customers so we’ll take into account any security issues you may have, alongside requirements such as customer or staff management, personal safety or identification and observation. 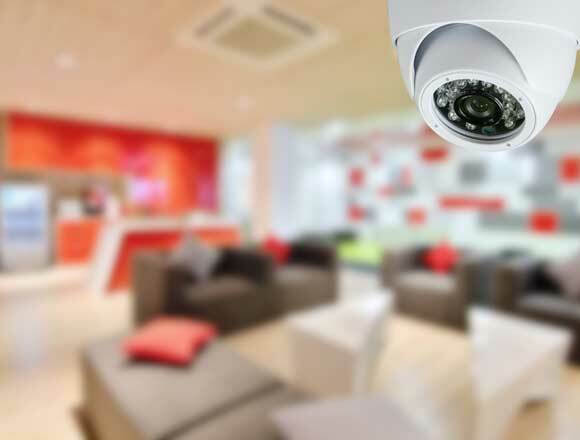 A CCTV system has the potential to be so much more than a simple security measure as it can also provide you with an effective way to manage your property, staff, customers or assets. You’ll be able to view events as they happen, recording images which can be used as evidence if required. A valuable way to check what’s going on whilst you are away, the images from your CCTV cameras can even be transmitted to your phone. We install a wide range of CCTV systems, with options suitable for residential, business and commercial properties. Our systems are designed to be user-friendly and once we’ve installed your CCTV cameras, our dedicated staff will show you how the system works. We are now able to offer our customers some of the best high definition CCTV camera systems at very competitive prices. HD CCTV is designed to take security to the next level and offers superb quality pictures in incredible detail, providing clear images which can be used to verify incidents if required. HD CCTV offers a number of advantages and is an unbeatable way to protect your home or business from intruders. We install a wide range of HD CCTV systems and will work closely with you to design a system that meets your requirements at a cost-effective price. 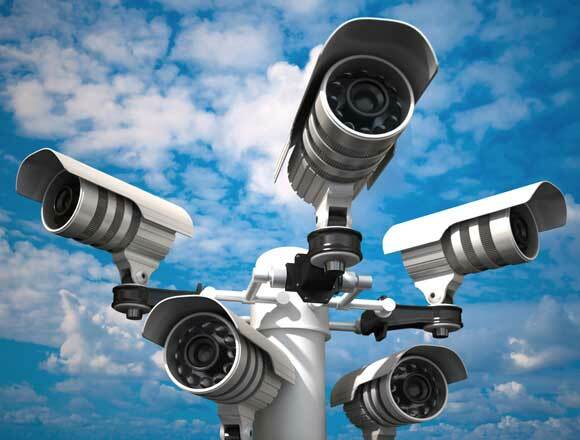 Here at Firsteye we are leading specialists in CCTV in the North of England. Alongside CCTV installations, we also have the expertise to provide a range of comprehensive security solutions, designed to offer reliable, affordable protection for your home or business. From access control systems and intruder alarms, through to security lighting and fire alarm systems, we’d be delighted to help you find the best security system to meet your individual requirements. Our CCTV installation service is fully supported and completely flexible. We will install your system with the minimum fuss and disruption and as professional installers of CCTV systems in Leeds; we will always treat your home or business with the care and respect it deserves. Automatic number plate recognition (ANPR) is a technology that uses optical character recognition on images to read vehicle registration plates. First Eye can provide you with a bespoke ANPR system to meet your specific needs which includes the highest quality ANPR cameras. Whether for a small car park or high traffic areas like fuel stations – we can help find the right solution. If you would like to find out more about our CCTV and security systems, why not get in touch for further information? We are an established, reputable company and by choosing Firsteye you’ll have the reassurance of knowing that your security installation is in qualified and reliable hands.